Roger Dickey is the Founder & CEO @ Gigster, the smart development service combining top developers and designers with artificial intelligence. They have raised over $30m in funding from the likes of a16z, Redpoint, Marc Benioff, Ashton Kutcher, Michael Jordan and then previous guests Rick Marini and Felicis Ventures. Prior to Gigster, Roger founded Mafia Wars, where he built the business to $1Bn in revenues and 100m users. Roger is also a prolific angel investor and LP in venture funds with a portfolio including the likes of Docker, ClassDojo and Addepar, just to name a few. If that was not enough Roger is also an advisor to 8VC, Lemnos Labs and OpenDoor. 1.) How Roger made his way from founding Mafia Wars to changing the world of software development with Gigster? 2.) Roger has said before “if you dislike VCs, you have never worked with a good one”. 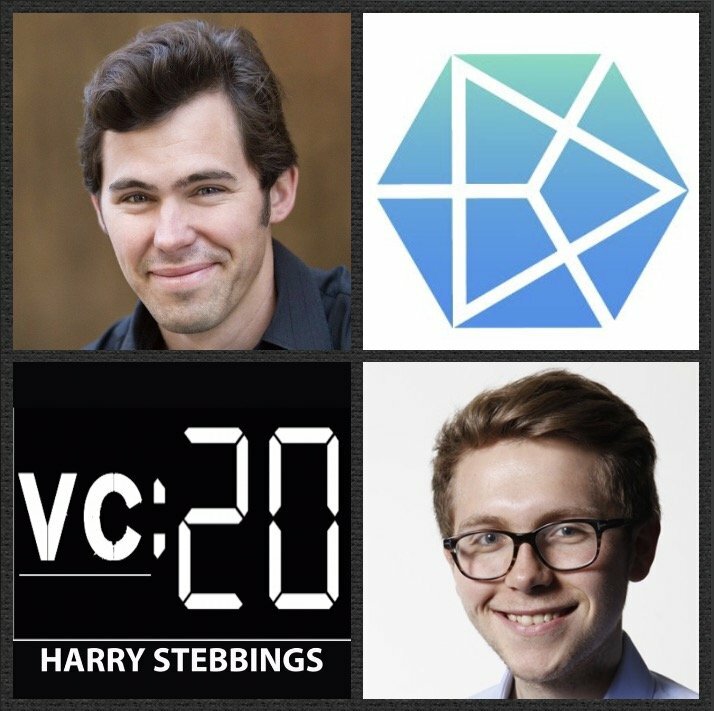 So what makes a truly great VC to Roger? What does Roger believe are the core components VCs can add to a company? How should founders view investors when investing in them? 3.) Following Roger’s discussion with Mike Vernal, Partner @ Sequoia, why does Roger believe that the Series A is a hiring decision? How does this change how founders should think about the A round & present themselves throughout the round? 4.) Why does Roger think it is important for startup founders to invest in other startups? What benefits does this bring to you and your own company? How does Roger prioritize, time-wise between LP, GP and founder? 5.) When angel investing, Roger admits that he takes the “market first” approach. Why is this? How does Roger assess the element of market creation? How does Roger look to balance between founder first vs company first?